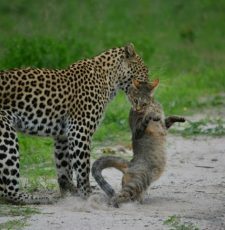 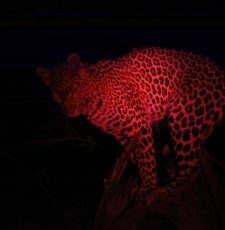 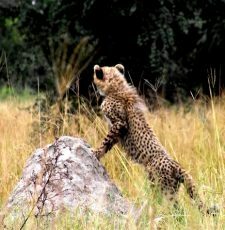 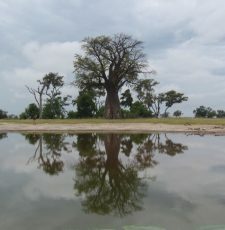 First Botswana Research & Field Technique Course! 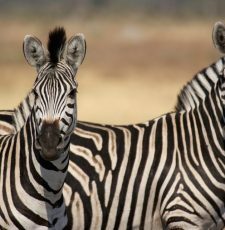 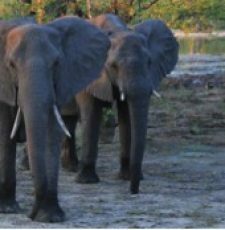 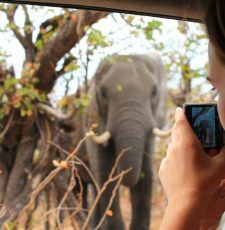 Botswana – a great place to gain field experience! 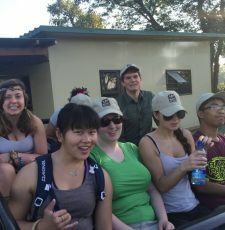 Biology student Nadine joined us in Botswana to gain more field experience. 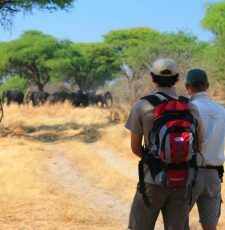 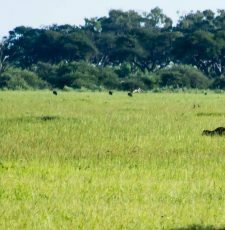 She tells us about her amazing experience working in the Chobe Enclave.